Want more of God? Join us now through the beginning of December for NHCO’s Omni Series, “God Things.”The series is based on the newly released, God Things, Encounters with Jesus that That Transform Us, written by NHCO’s Senior Pastor Dr. Michael Palompo. 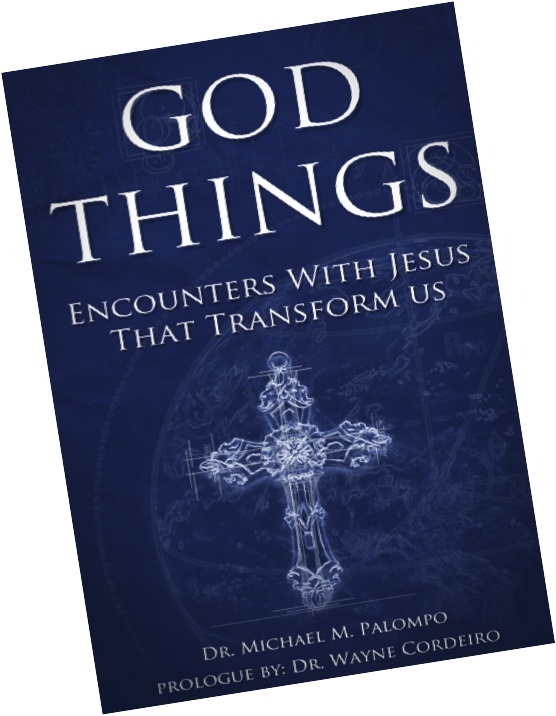 “There are good things and there are God things,” says Dr. Palompo, “We want more of the God Things. We want more of God and His transforming power.” The book challenges readers with Biblical truth and calls them to assess and recalibrate their life journey to place God first. Its focus is to give readers tools and encourage them to a relationship and deeper intimacy with God. Books are available for $15 through the NHCO Office and NHCO church sites. For more information contact the NHCO office at 621-9363. LADIES…close your eyes and picture what a perfect Saturday morning might look like. 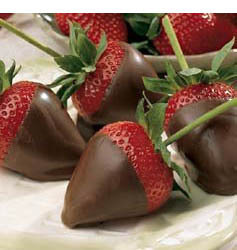 Steamy cup of Coffee, great conversation, indulging in chocolaty goodness, and learning about God’s transforming grace! It is exciting to announce the start of something new for all the ladies of New Hope Central Oahu. Beginning the last Saturday of March, 10am-noon at Iliahi Elementary School, we will be hosting Simply Relevant: Chocolate Boutique , which is a fun and friendly way to introduce others to Jesus and strengthen our relationships with him. We will have 6 exciting sessions this year that will center around God’s surprising, rich, and extravagant grace. Bring your friends, come share with us and see how God’s grace can transform our lives and overflow to others. For more information and for updates on dates, times and locations contact the NHCO Ministry Center at 621-9363.